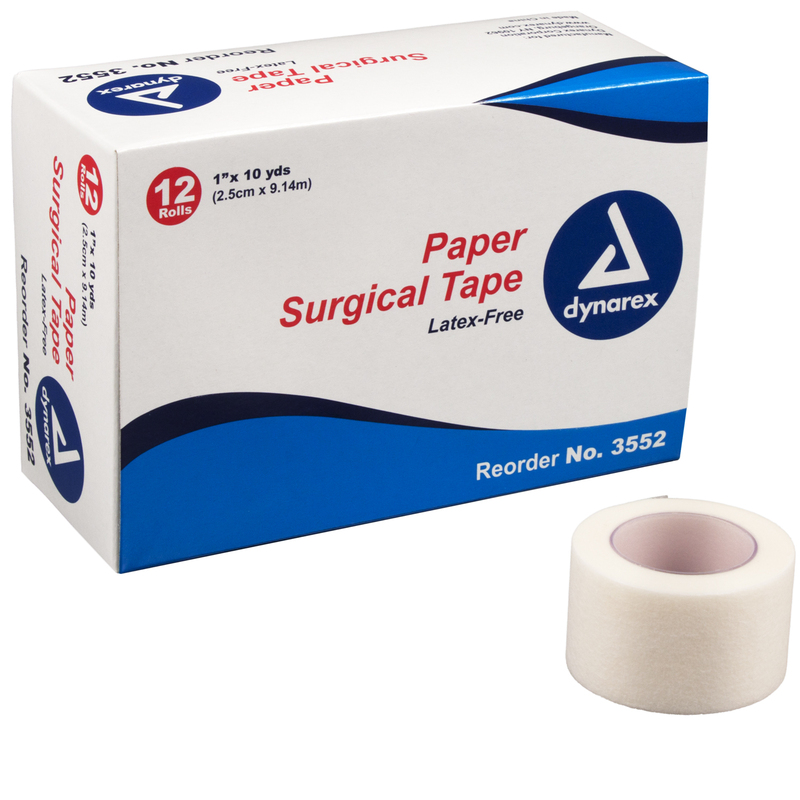 First Aid Supplies - 1 inch Paper Tape - Canada Wide Delivery! This lightweight, gentle, breathable tape is good for those with sensitive skin. It is latex free. Perfect for children or seniors.